Huawei is a name you could have easily ignored a couple of years ago, but what you can’t ignore is the Chinese company’s swagger now. “In three years we want the Huawei brand to be the industry's top brand,” Huawei’s chairman of devices, Richard Yu, said in an interview with Engadget. Now, that’s a bold statement in a world of narrowing Android margins and less companies making big profits than there are fingers in a hand. In the interview, Yu too alluded to Apple and Samsung when mentioning that big companies reap 95% of the profit in the industry. Huawei’s wish - it’s hard to view it as more than a wish currently - lays out a plan transforming the company from to an original equipment manufacturer (OEM). As of now, Huawei sells most of its devices as an ODM - that means that Huawei devices are actually branded with the carrier’s name and users don’t know that they’ve been using a Huawei smartphone. The AT&T Impulse 4G and T-Mobile Springboard are just two examples of undercover Huawei devices. 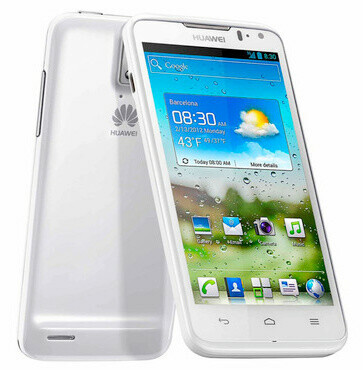 The Huawei Ascend D quad is the first step in Huawei's foray in the premium Android market. “No matter what phone, whether it's low-tier, mid-range or high, all of our phones should be the best!” Yu explained how Huawei wants to succeed but gave little detail. Yu also said that it takes big R&D money to succeed in this competitive environment and the Chinese company’s approach to that is to consolidate. The first step goes through Vodafone - the carrier will introduce the Huawei brand to its portfolio in April. Hit the link below for the full interview and let us know if you think Huawei stands a chance. Hope it works out... Competition is allways good! Wish them best of luck. They are going a great job being a chinese company. 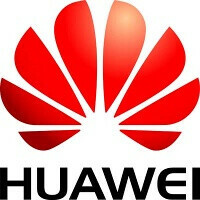 Worthless chinese brand and a worthless name "huawei"...A rogue nation like china and it's electronic junk should be banned. You effin' racist, I bet everything you have right now are all Chinese made..
bluedroid think before you say something stupid!!! Its completely possible. HTC went from "carrier brand" to "major android brand" with just a few hits in a row. Samsung went from complete crap to the biggest brand other than apple on the back of 2 fantastic phones. There is no reason Hauwei cant do the same.